What can Newzoo do for developers and publishers? Newzoo is a global market research and analytics firm specialized in games. We already support decision making of the majority of global game, media and hardware companies such as EA, Nvidia, Wargaming, King, SuperCell, Facebook, Youtube, Microsoft and Blizzard. We are increasingly focused on smaller developers and publishers. Our support of two mobile game Indie Accelerator programs, GTR and Gamefounders, is part of this strategy. 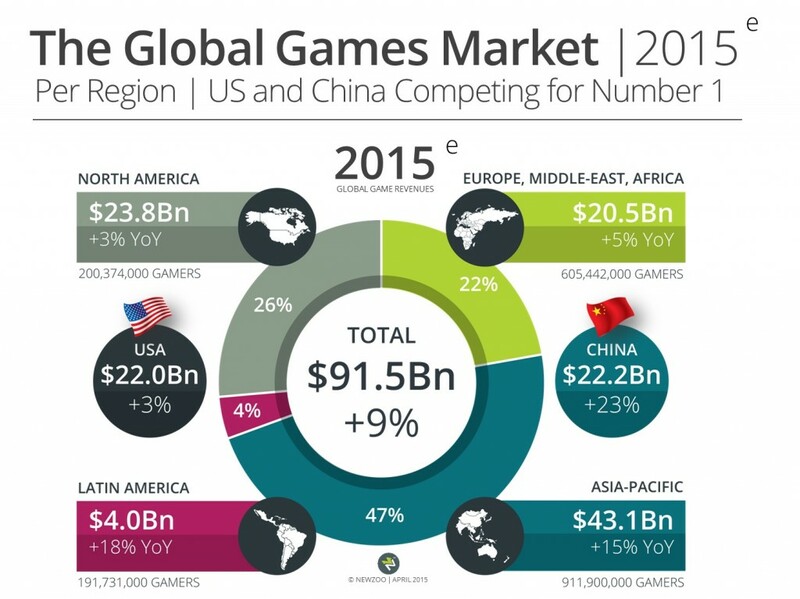 We publish individual reports of which our annual Global Games Market Report is our landmark product. We are considered to be ahead of the curve when it comes to trends and growth regions which is reflected in our recent Global Growth of Esports Report and of course our Southeast Asian Games Market Report. Our subscribers get these reports but also continuous access to all data coming from our primary consumer research, financial analysis, appstore data and various other sources. Supporting our wide range of subscribers with custom analysis on a daily basis gives us unrivalled insight into the direction the industry is heading. Can you tell us about the new report on the Southeast asian market? In 2014, we performed a huge research project in Southeast Asia involving primary consumer research, a variety of data sources and active involvement of commercial companies in each of the big six countries: Indonesia, Philippines, Malaysia, Thailand, Singapore and Vietnam. We wanted to provide sound gamer and revenue projections as well as a perspective on the region and each individual country. This effort was backed by several launch clients including EA, Microsoft and Facebook. This illustrates how much interest there is for this region from the global players and points to opportunities for smaller developers who can benefit from these markets that, compared to many Western mobile gaming markets, are still less competitive and show much higher growth rates. Based on this effort, we have published a free report as well as a full 80-page report that is now used by many key players in the games industry. This interest has also resulted in the decision to add the six big Southeast Asia countries to our core country portfolio to be researched continuously. So you can expect us to report on the region more frequently in future. Why is Southeast Asian market such an interesting one for global players and indie developers alike? 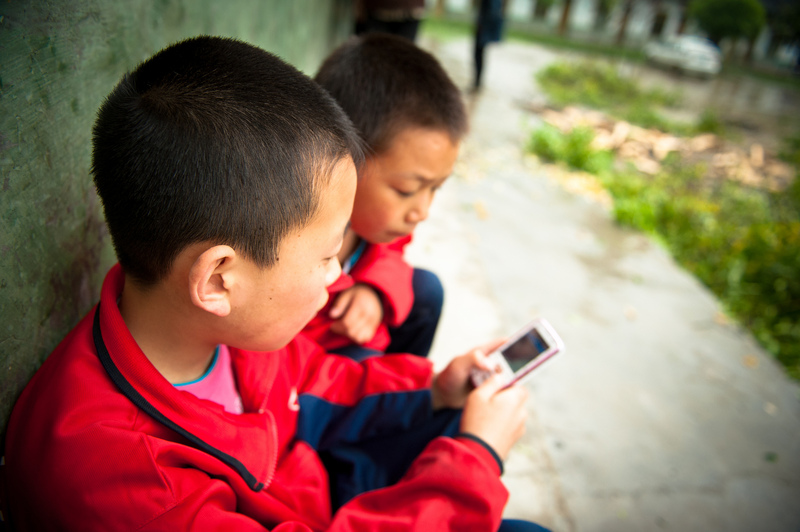 Southeast Asia’s economic growth prospects, huge population and fast-rising (mobile) internet connectivity essentially guarantee double digit growth rates in terms of game spending for many years to come. In addition, Southeast Asia is a region that could prove easier to access as a foreign company than for instance China or Russia, making it an attractive region to consider for business development. We currently see more and more companies prioritize Southeast Asia when it comes to their international roll-out strategy. We anticipate that game revenues generated in Southeast Asia will be over $1.4Bn, up from $1.1Bn last year. In 2017, the market will have doubled compared to 2014 to over $2.2Bn. This makes it a faster growing market than Latin America and Eastern Europe, often seen as important growth areas. What are the opportunities & risks for game developers in the Southeast Asian market? In addition to its sheer size and potential, Southeast Asia is very interesting to monitor over the coming years for another reason. Many Japanese, Korean and specifically Chinese game companies have had mixed success in trying to conquer the West. Many have since shifted their attention to countries in Southeast Asia that are closer in terms of geography and (game) culture. At the same time, Western companies have spotted the potential and set up local offices and localized content. Southeast Asia will undoubtedly be a key battleground for global players in the games space. This also means that the mobile gaming space is quickly becoming more competitive. Another key element that needs to be considered are the local differences in culture, language and digital media landscape. Our report for instance quantifies the English speakers in each country because localization in terms of language is not always necessary to reach success. Also, which appstores and social apps are used in each country can influence monetization potential and distribution tactics. If not aware of these differences, rolling out into Southeast Asia can turn out to be disappointing. On the other hand, developers that take all these elements into account, could outsmart and outperform competition. You can download the free 12-page Newzoo report on Southeast Asia here. IMGA members get an exclusive discount of over 20% of over the Southeast report: $3,900 instead of $4,900. Please use the code IMGANEWZOO as promotional code before checkout on Newzoo’s website.